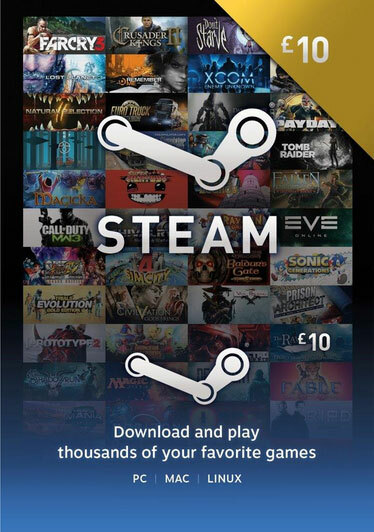 When purchasing this product, you get an activation code for Steam Wallet at £ 10 (GBP). The code is designed to recharge Steam account. If your account is in another currency, this amount will be converted at the current rate of exchange. (Steam Wallet codes do not have any country restrictions and can be redeemed worldwide). - Merchant passport since 2002, BUSINESS LEVEL (BL) more than 1250! Спасибо, что у вас можно купить такую редкость.